Guinn Elementary needs your help to plan parent/family involvement programs at our school. 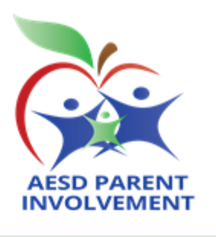 Parent involvement is fun, informative and, most important of all, helps our children perform better in school. Please take a few minutes to fill out this survey! 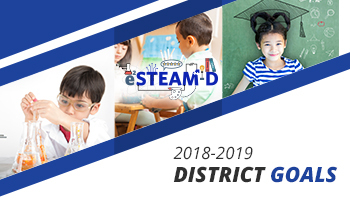 Stay up to date on events at Guinn Elementary School by downloading our parent calendar or follow us on Twitter.